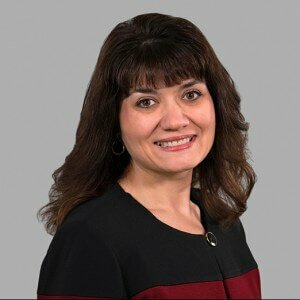 Alissa Lama joined the Human Resources department of Cranfill Sumner & Hartzog in 2008. She has more than 20 years of experience in human resources, with specialities in employee relations and recruiting. Prior to joining CSH Law, she worked for a Rochester-based health care system and was responsible for on-boarding and employee relations. Originally from Rochester, New York, Alissa attended Keuka College, in Keuka Park, New York, and graduated in 1994 with a degree in Human Resources Management. Alissa serves as a member of the West Johnson High School Booster Club and when she isn’t working, Alissa enjoys watching her kids play sports, reading, and spending time with her family.